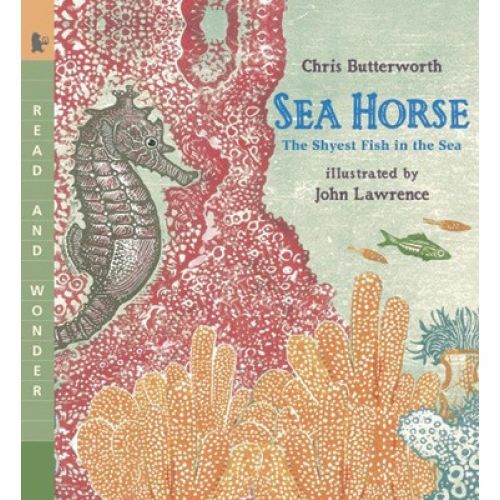 Stunning pictures and engaging words. . . . An accomplished entree to early science topics. -- Booklist (starred review) Dive into the warm ocean and swim around amid the coral and waving sea grass. Do you see an eye like a small black bead peering out at you? 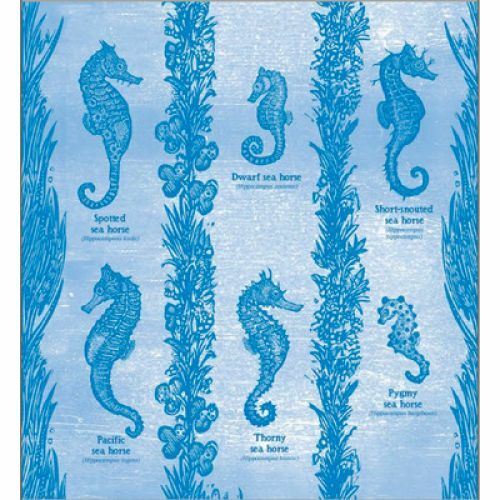 Linger for a while and discover the secrets of the sea horse - one of the shyest fish in the sea. 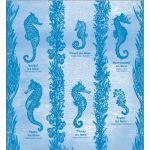 With a head like a horse, a tail like a monkey, and a pouch like a kangaroo, the sea horse acts like a chameleon, changing color to ward off danger or to show that he and his mate are a lifelong pair. Watch their fascinating mating dance, as the two of them twine their tails together and twirl, before she places her eggs in his pouch to be born. Could there be a more intriguing creature of the sea?